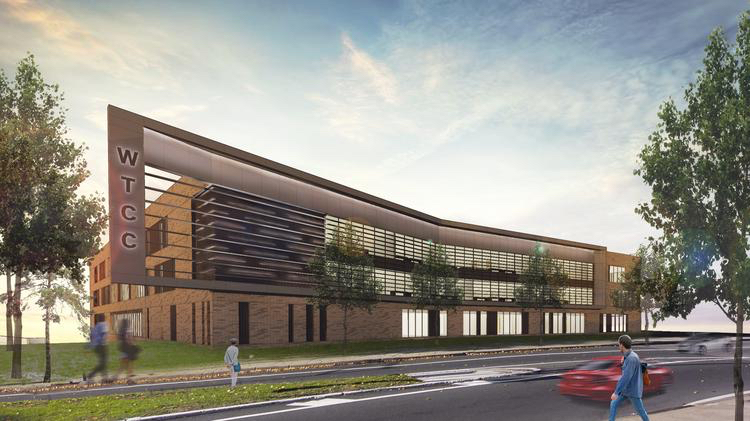 Construction has started on the new $47 million Research Triangle Park (RTP) campus of Wake Technical Community College. Clancy & Theys and Holt Brothers are the construction managers at risk for the project designed by Perkins+Will. The campus at 10908 Chapel Hill Road in Morrisville, near Lenovo’s campus, will span 28 acres with a three-story building that could serve as many as 1,350 students, Triangle Business Journal has reported. Listed groundbreaking attendees include Stephen Scott, Wake Tech president, and Gov. Pat McCrory. The campus is expected to open in the spring of 2018. Wake Tech originally unveiled project plans in April 2015, plans had been in the works for years, but were delayed because of the recession. 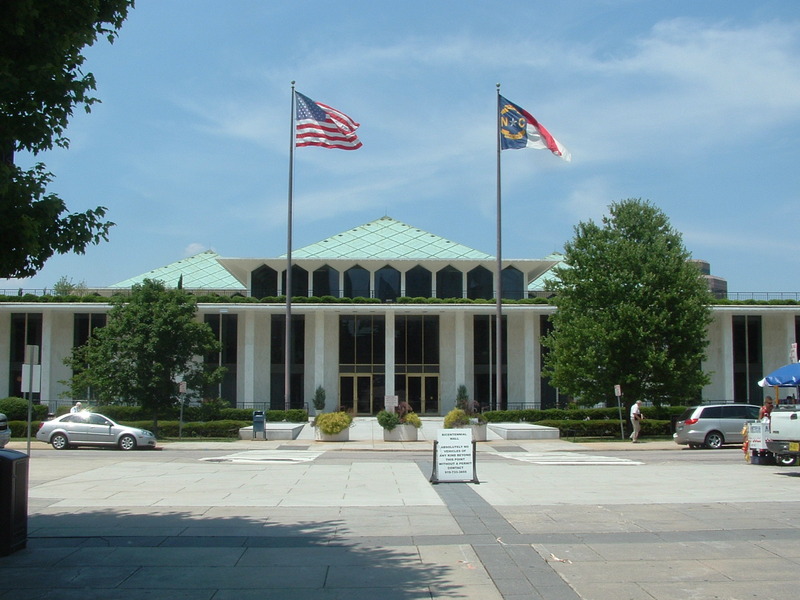 Wake County voters approved a $200 million bond referendum in 2012.